digitalGEWITTER Netlabel » Blog Archiv » Hello 2011! We’re starting the new year with the next installment of our podcasts. Some of you might know him already and some of you will get to know him for sure. 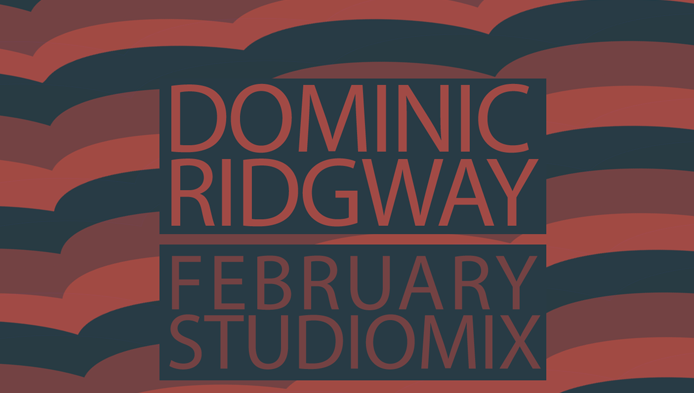 We’re speaking about Dominic Ridgway!